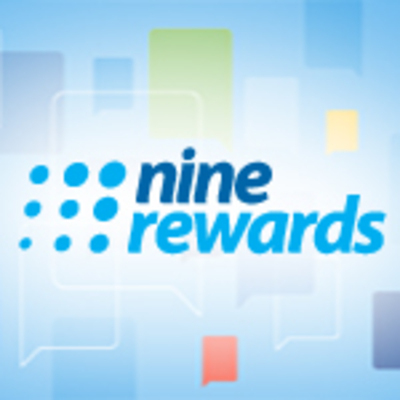 The Nine Rewards Program is an free online community where you can earn Reward Dollars by participating in consumer feedback, surveys, viewing advertising and being part of focus groups. Your Dollars can then be exchanged for gift cards from well known companies like JB Hi- FI, Ticketek, Hoyts and iTunes. We are all consumers, so why not take advantage of this and sign up to start earning points today?